During my semester study abroad program in Morocco titled "Field Studies in Journalism and New Media" I had the incredible opportunity of working at Morocco World News (MWN) as a news correspondent. Reporting every day for the largest independent English-news organization in Morocco absolutely changed the way I view journalism. With MWN, I've written stories from cities across the country and have had to learn to work around the strict monarchy to produce credible journalism. 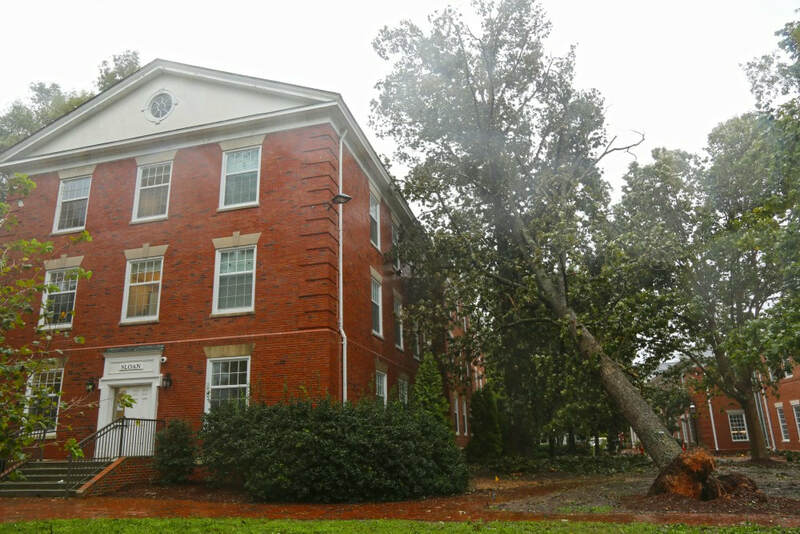 At MWN, I reported on a stories ranging from breaking-news to long-form features. During the two months, I covered teachers' protests, papal visits, presidential ceremonies, desert marathons and other incredible events. During my time in Morocco, thousands of the country's teachers participated in nation-wide strikes to protest for new educational reforms regarding job stability, fair pay, promotion, health care and pension. 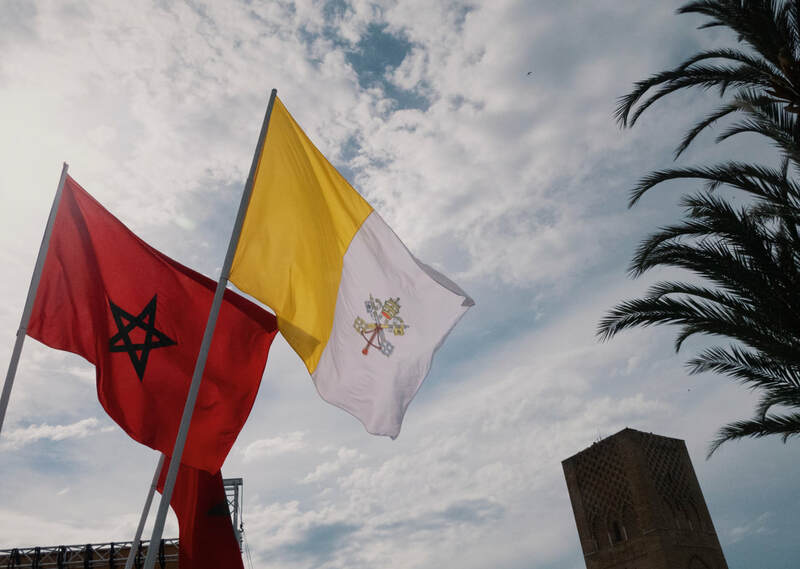 Rabat — Under the cover of surrounding buildings, dozens of people lined the streets to welcome Pope Francis to Morocco, whose two-day visit will focus on interfaith dialogue and issues of migration... Click here to read more and here to see the rest of my pope coverage.